Discover our latest 2018 collection of Pageant Wear for Girls and get the best glitz or natural dresses, outfits of choice or shoes for your champion! 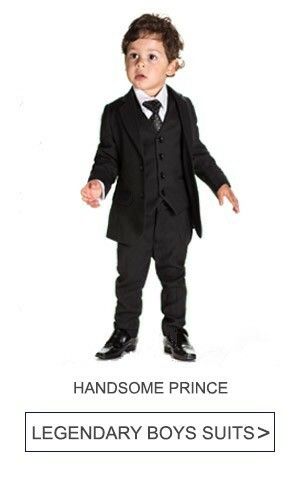 Even if is your child's first or tenth pageant, you'll find the perfect clothes to Wow the judges! 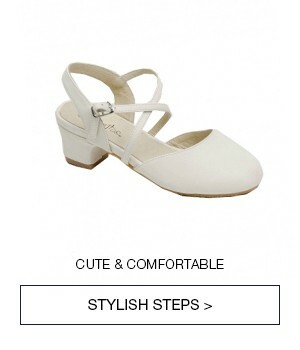 Our large selection of designer & brand pieces includes unique dresses, costumes, evening gowns and comfortable shoes, in the latest trends & style, suitable for babies, toddlers, tweens or juniors, in many sizes. Get the best deals thanks to our affordable prices & clearance discounts! An elegant royal blue A-line dress for your sweet girl from Chic Baby. An elegant white A-line dress for your sweet girl from Chic Baby. An elegant royal blue A-line dress for your little girl from Chic Baby. An elegant white A-line dress for your little girl from Chic Baby. 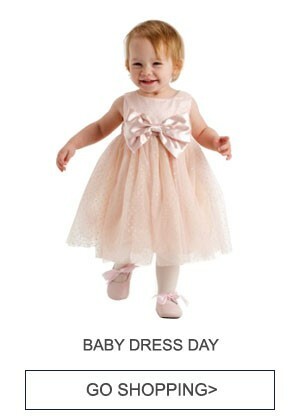 This lovely special occasion dress from Chic Baby will simply amaze with its beauty and style. Give her a glitz appeal that reflects style and elegance with this stunning dress from Chic Baby. Curls and ruffles make this pageant dress from RainKids an exclusive choice. 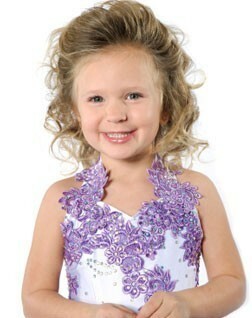 Pageant Dresses for Your Little Champion! Your little girl, toddler, or infant will feel like Miss America in a gorgeous pageant gown from Sophia's Style! We carry a fantastic selection of stunning pageant dresses that she'll absolutely adore. Our dresses will have her spinning and twirling and loving every moment backstage, on stage, and even after the show! She'll be a winner in everyone's eyes if she's truly having fun- so find her a gorgeous gown on Sophia's Style, and make her the star of the show! If you've got a little girl competing in pageants, it's probably safe to assume she's a bundle of nerves, and you're right there with her! Having a child performing on stage is exciting, exhilarating, and terrifying all at once! You want to prepare her and give her every possible advantage, and we're here to help. The Sophia's Style Blog is a great place to go to find tips on how to make her look and feel as stunning as she is, calm her nerves, and prepare her for everything. We know your girl has what it takes to be a champion, and we'll be posting anything we can that might be helpful- so she can have fun being a star for a day! Your infant, toddler or little girl will be the star of the show in a beautiful baby pageant dress, girls pageant dress or outfit from Sophia's Style. 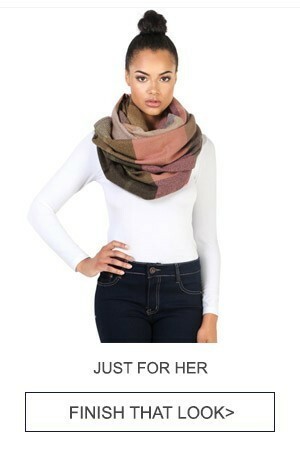 Find a large selection of colors, sizes and styles that are sure to please. Whether you want something flashy and eye-catching or elegant and simple, Sophia's Style has got it - and at a discount price too! Don't forget to complete her look with dress shoes and other accessories that are sure to be a winning combination.